On Coldplay's official website, they offer [answers to fan questions](http://www.coldplay.com/oracletags.php?tag=jonny). On November 26, 2014 it was noted that Jonny Buckland uses a Silvertone Twin Twelve. Nick is using what appears to be a 1963 Silvertone Twin-Twelve amp in the music video for Threat of Joy. The track is from the Future Present Past EP released in 2016. This is the first known instance of Nick using this amplifier. The amp can be seen at 0:52, 1:14 (best shot of it to the left of Fab's drum kit), 1:25, 3:59, 4:25. For 2011 Tiki Bar concerts, Armstrong used Sears Silvertone 1484 amp head, while other 2 amp heads belong to Jason White. It is unknown whether those amps were used for more gigs. Clearly seen around the 9:14 mark is Brendan Benson's first amp, a Sears Silverstone, which he says, "became part of my sound. I took it all over the world." Lou Reed played Silvertones live and in the studio. 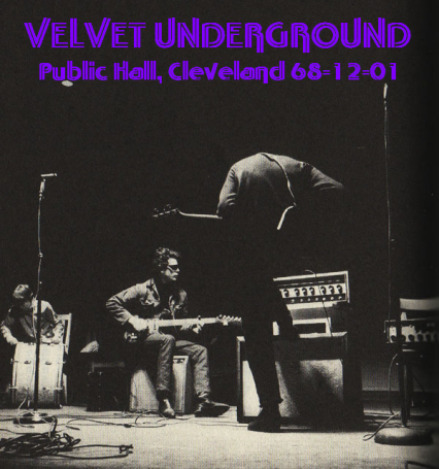 He played a Twin Twelve live at the Cleveland Public Hall as you can see on the picture. this Silvertone Twin Twelve with matching cab fits the bill. “I use the head through different cabs a lot, to get a different sound,” he said. "Live, I always run two Fender-type amps—or Vox-type or Orange or Silvertone—flanking a JCM800. On this last tour in Europe, I had an AC30 on one side and a Deluxe Reverb on the other." "Playing the Special through my Silvertone Twin Twelve…"
at 6:58 as well as certain other spots throughout the video, A silvertone 1484 amp/cab setup can be seen behind Ty. JD has an old Silvertone 1484 at his home studio given to him/ left by ex SIMO bassist, Frank Swart. Supposedly when he isn't using the big Marshall, he's using this. Although on his recent 2016 tour, JD has been using more Fender amps. In this photo of Greenberg's studio, the Silvertone 1484 head is visible. in the image (2016) Frankel is clearly playing through a Silvertone 1484 Twin Twelve amplifier. In this Video he uses it paired up with a Gibson Mercury in the back. Marshall 3005 Lead 12 "Micro Stack"
Marshal 100 watt Silver Jubilee with 4x12 cab. Killer garage rock tone, can nail the Slade sound but definitely prefers brighter guitars. Dark guitars straight in can sound too bassy for my taste but brighter guitars are great and I LOVE the tremolo! The best sound I could find ever. Great amp, love the Death Cab tone.